Malcolm King is happily making his way through life. He has a successful career as a surgeon, a loving and doting wife, and an angelic, teenage daughter. However, upon returning to his hometown of Savannah, Georgia, from a business conference in Miami, Malcolm begins to encounter a series of less-than-fortunate incidents that begin eating away at him. First, somebody performs a deliberate hit-and-run on Malcolm's car in the airport parking lot. Then, a neighbor's annoying dog is found violently slayed with a surgical precision that leaves all signs pointing to Malcolm. After a series of similar "surgical" murders occur, Malcolm is forced to flee from his home to escape law enforcement and to avoid being locked away for crimes he didn't commit. While on the run, Malcolm meets another victim of the crazy madman - a Native American man who knows more about "The Shadow Man" than anyone else, and who may be able to help Malcolm beat the crazy madman for good. 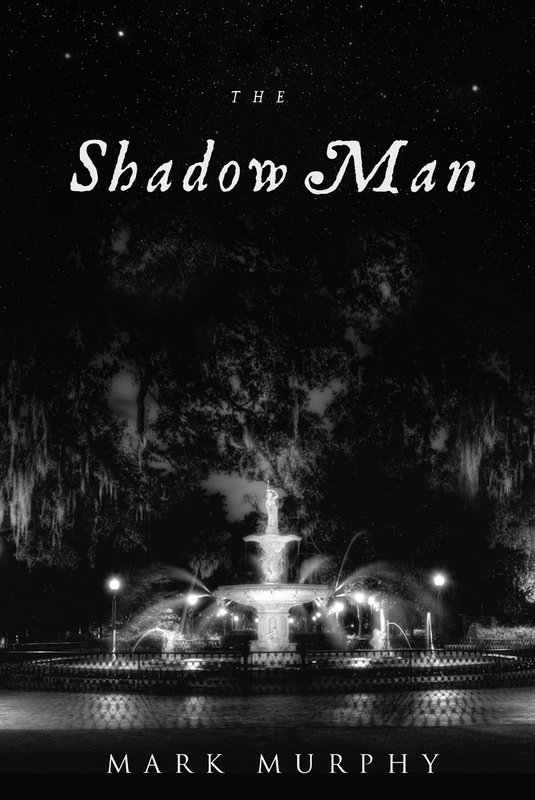 My time spent reading The Shadow Man was short-lived, but only because the novel is an extremely fast-paced and engaging thriller. Murphy works some pretty believable red herrings into the book that actually had me fooled several times until the near end. The Shadow Man is very enjoyable and satisfying as far as thrillers go, but by the time you reach the beginning of the last chase scene for the "The Shadow Man," you'll probably be ready for the book to be over. Have you ever watched an action movie, then said something along the lines of "That would have been so much better if they just cut out that last 30 minutes, that was just unnecessary!" Well, that's exactly how I felt about the last chase scene in The Shadow Man. 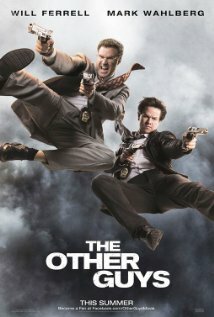 This movie could have been 30 minutes shorter. Additionally, readers who devour crime and police-procedural novels may cringe inwardly at the lack of, well, proper police-procedure in this novel. However, if you can overlook these two factors, I have no doubt that you'll really enjoy your time with The Shadow Man. The purpose of novels are to entertain readers, right?! The Shadow Man definitely entertains - and I devotedly stuck with it until the end. I wouldn't exactly recommend this novel for book-club reading, and it may not be memorable for an extended period of time, but it certainly is fun! If you enjoy medical thrillers by authors such as Robin Cook and Michael Crichton, you'll probably also enjoy The Shadow Man by Mark Murphy. Who are your favorite thriller and suspense authors? What are the titles of some of your favorite medical thrillers? Share your opinions with us in the comments section below. What a well-written and funny book review. I enjoy medical thrillers, and this book looks up my alley. Thank you, Sarah Ann.